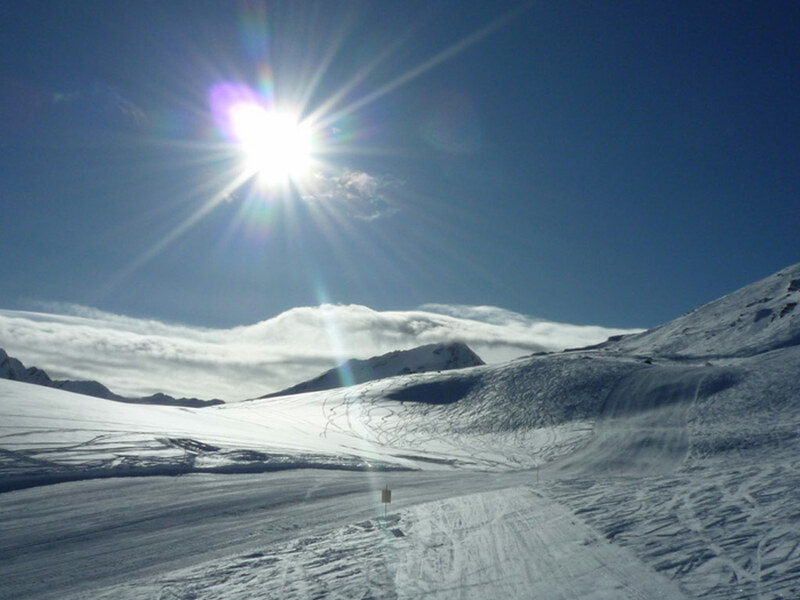 Due to its rather high altitude and favourable location, this resort is always sunny but never lacks snow. 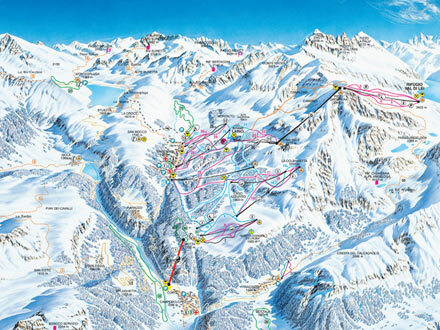 Almost all hotels are close to the ski lifts. 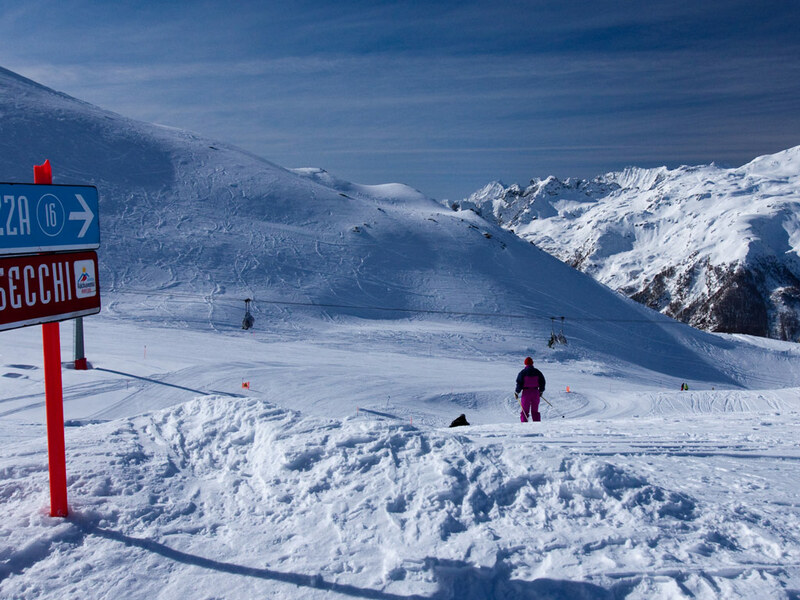 The beautiful ski slopes are of good quality and the descent down Canalone is one of the most amazing black runs in Italy. 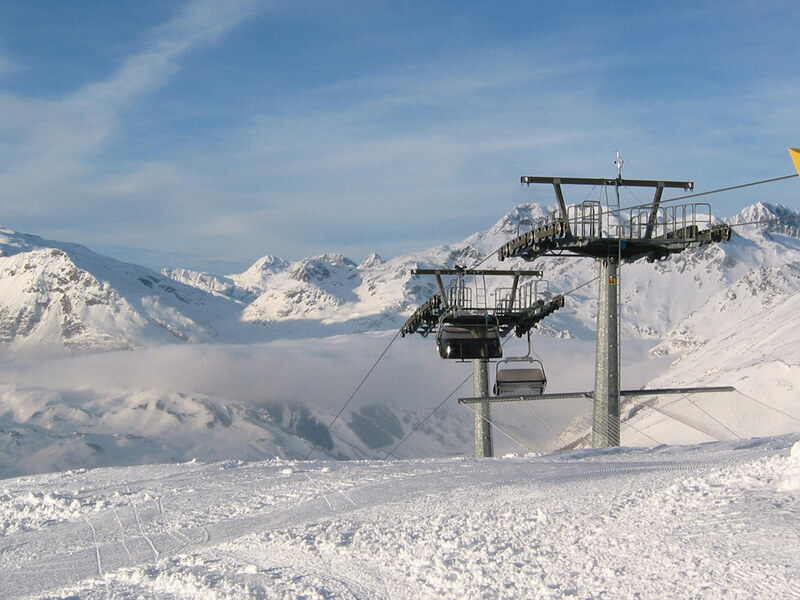 The newly built ski lifts guarantee access to all the runs directly from the village. 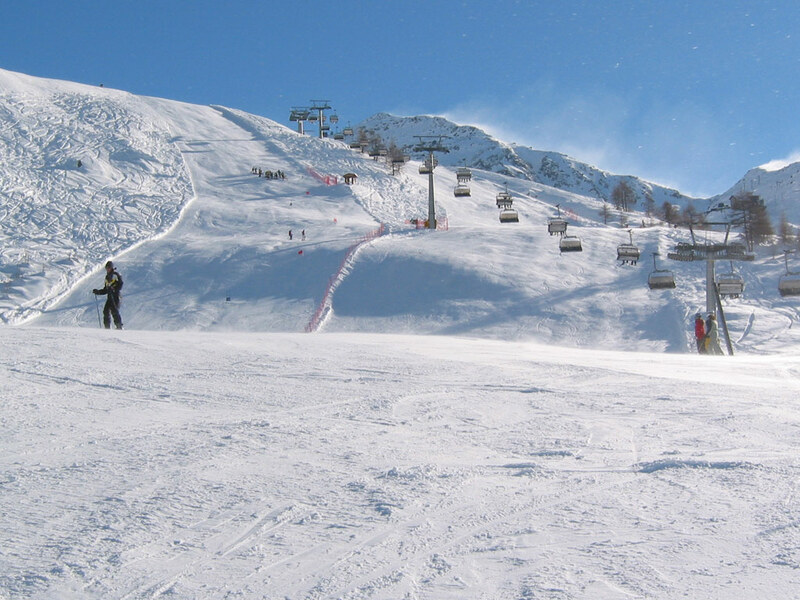 The majority of red ski slopes are difficult and the blue ones are also quite steep making for challenging skiing for all levels. There is a pleasant atmosphere along the alleys of this charming resort, where in spring, coffee is served on the beautiful panoramic terraces facing the church square. 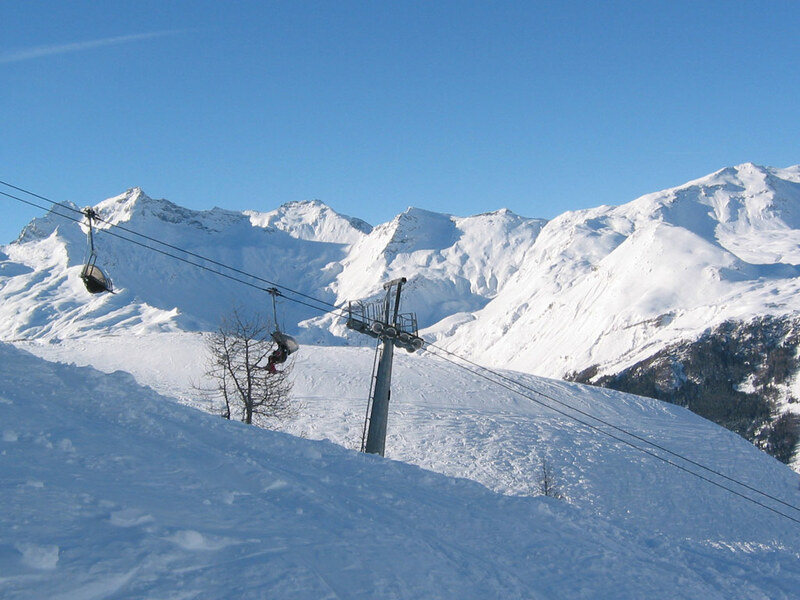 The information applies for the ski area of Valchiavenna. During the ski season information is updated daily.